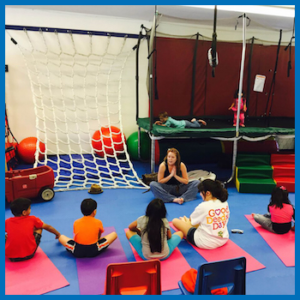 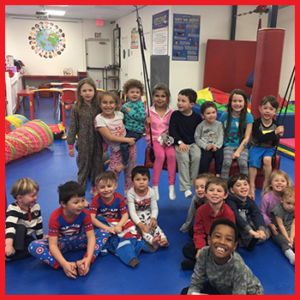 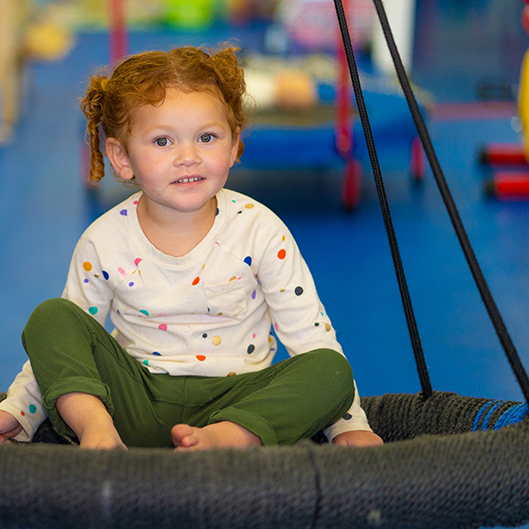 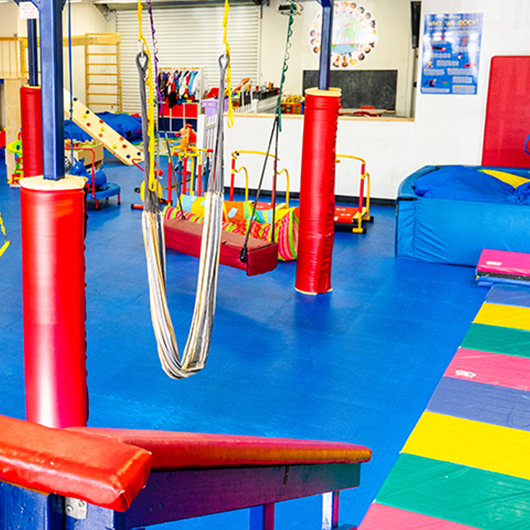 In addition to Open Play and Birthday Parties, We Rock the Spectrum – Agoura Hills frequently hosts special events in the gym. 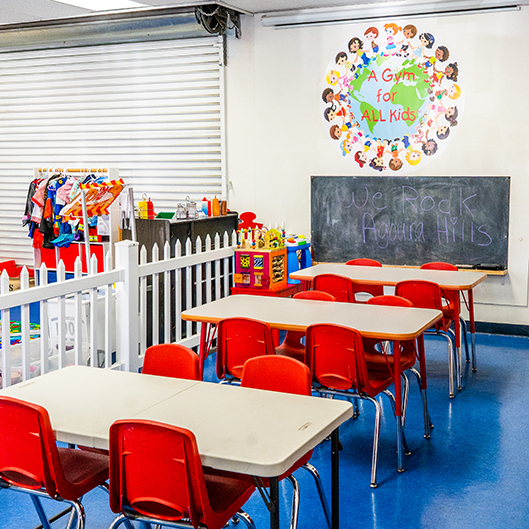 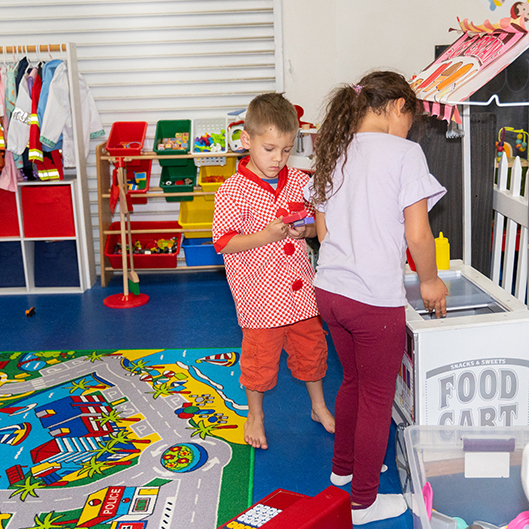 Pre-schools often book the facility for field trips and Mommy groups gather for private playdates. 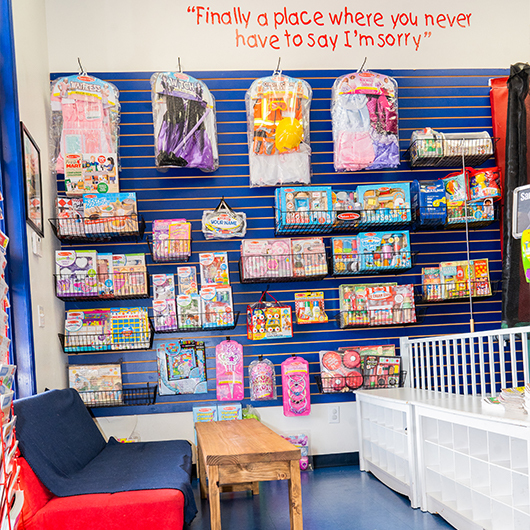 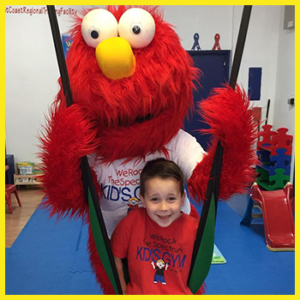 We even throw Character Parties and host Parent’s Night Out events. 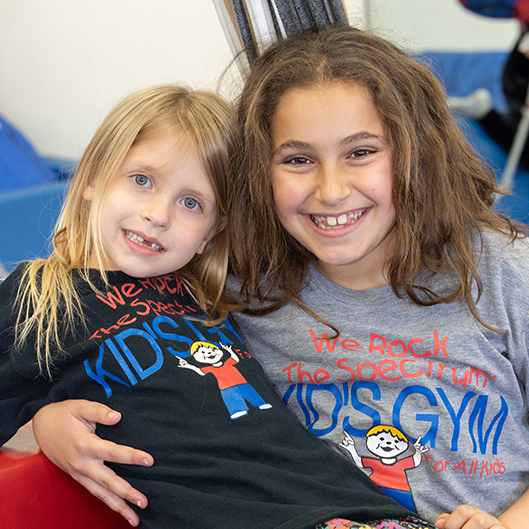 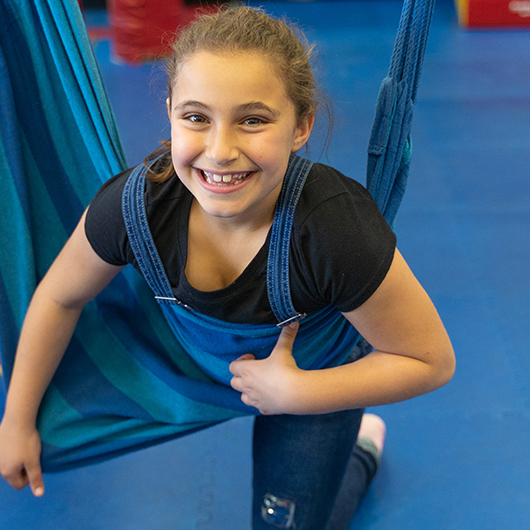 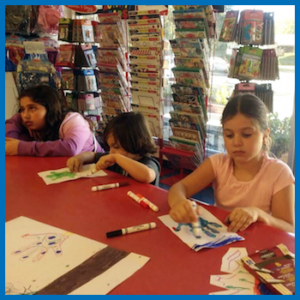 From field trips for the kiddos to parent workshops, there is something for everyone at We Rock the Spectrum – Agoura Hills! 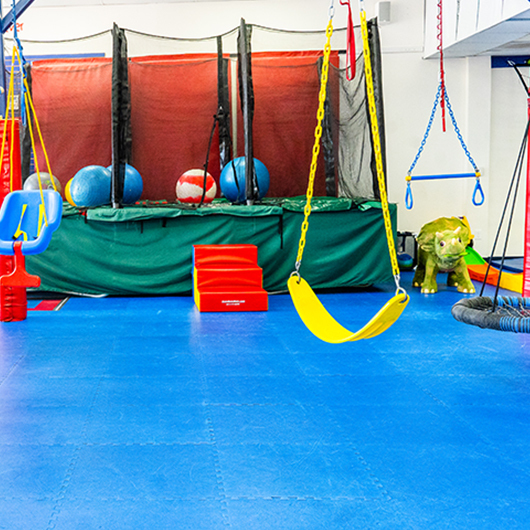 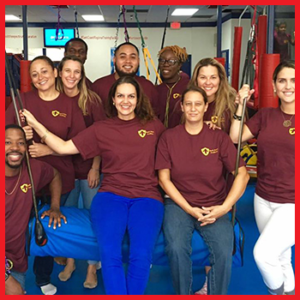 If you’re looking to rent out the gym for your next event, give us a call or stop by our gym to learn more!